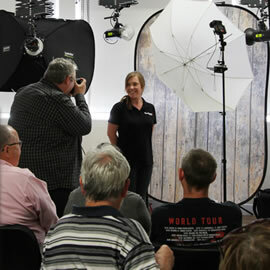 Wilkinson Cameras Studio is available to hire for all types of photography, seminar, meeting space or conference, on an hourly, half day or full day basis. Our retail store on the ground floor is open from 9am until 5:30pm (feel free to call in for a quick tour of the studio before you book!) 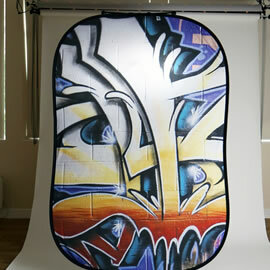 and studio hire sessions are available during this time for full or half days. 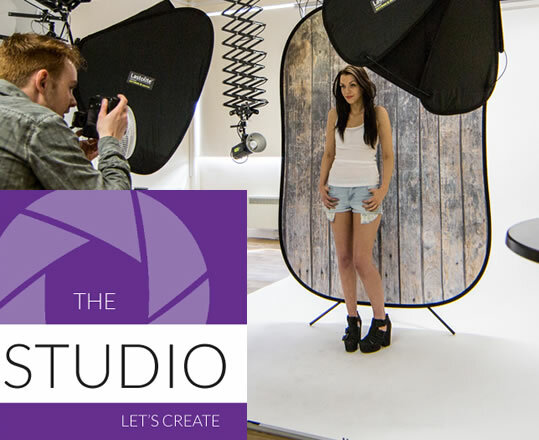 Our extremely competitive hire rates include exclusive use of our photography studio space, professional Elinchrom studio lighting equipment and backdrops. The studio also includes use of a Panasonic 65” full HD smart TV and wi-fi, if required, ensuring you have everything you need to maximise your studio time. The studio is also available to hire to run workshops and events, including seminars, photography workshops, exhibitions and more. Please email if you would like more information or to discuss availability and prices. Our well trained staff are always on hand to help, so no matter what your level of experience, you’ll always be able to get the most from your time.